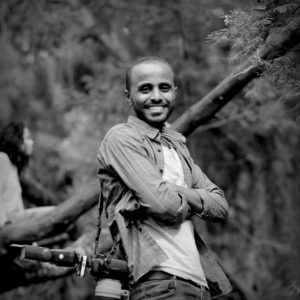 An Addis Ababa native and a computer science graduate, Abel grew an intense interest in photography at the tender age of 15. 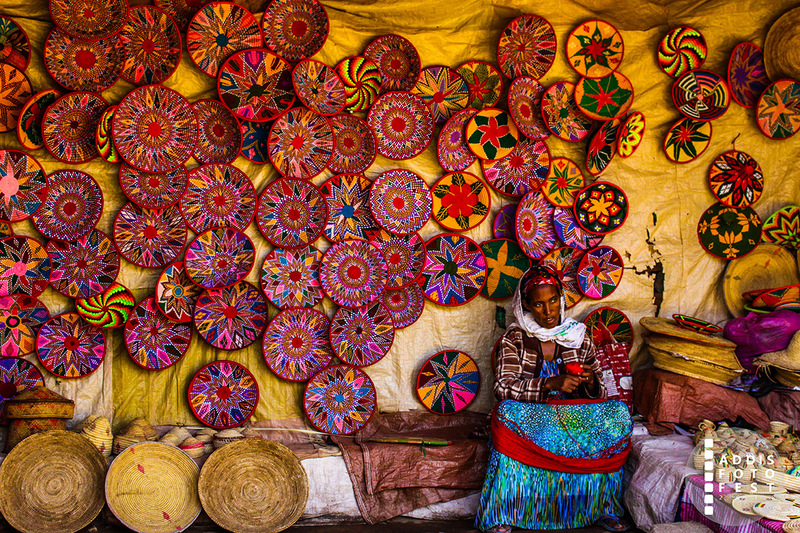 He started capturing the motions and objects in his everyday life with a regular camera. 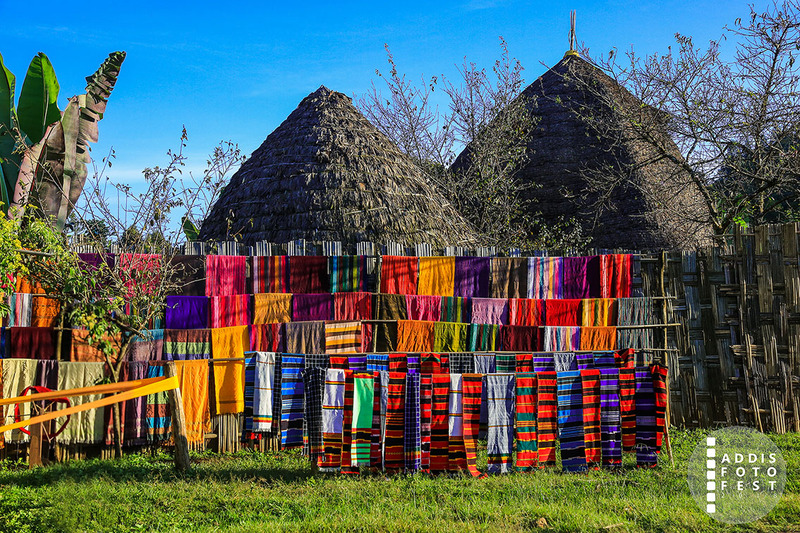 When he turned 18, Abel went on travelling expeditions to some of Ethiopia’s most iconic historical sites taking his camera along which enabled him to capture Ethiopia’s magnificent, unique and original images through his lens.